Does that list look familiar? Whenever asked what I want for Christmas, my general Christmas lists will look like the list above. And now that we are cracking down to the final stretch of Christmas shopping(only 15 days left till Christmas Day!) I thought I would share some of the BEST bookish gifts for the Bookworms in us and our friends and family! When I worked at the Bookstore we sold Literary Tee's from Out Of Print Clothing. And I absolutely loved them! Available in a wide variety of products! Personal Library Kit for the readers that like to share their books! For the outdoorsy reader. I think I would live in this Tent if I had it! Mr Darcy's proposal...ON A PILLOW! Yes, please! For the reader that loves a good cocktail or two! This print for the classic lover on your list! Perfect for the new addition. How cute would this look in a nursery! 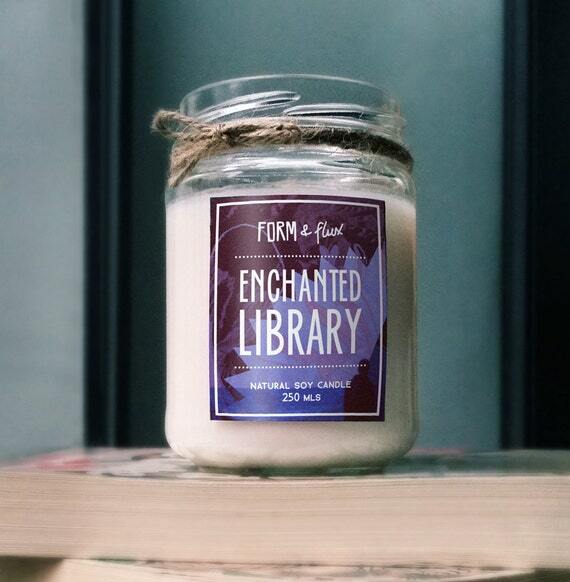 Candles that smell like books. 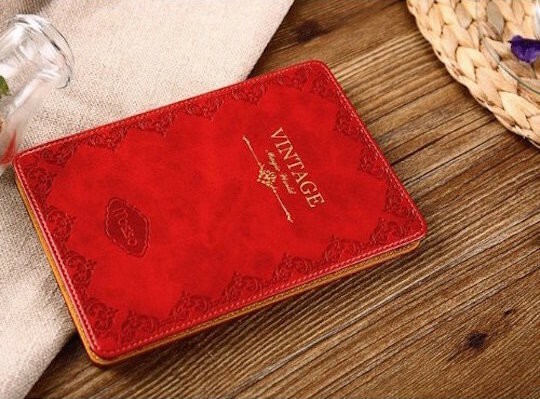 E-Reader covers for the e-reader on your list. 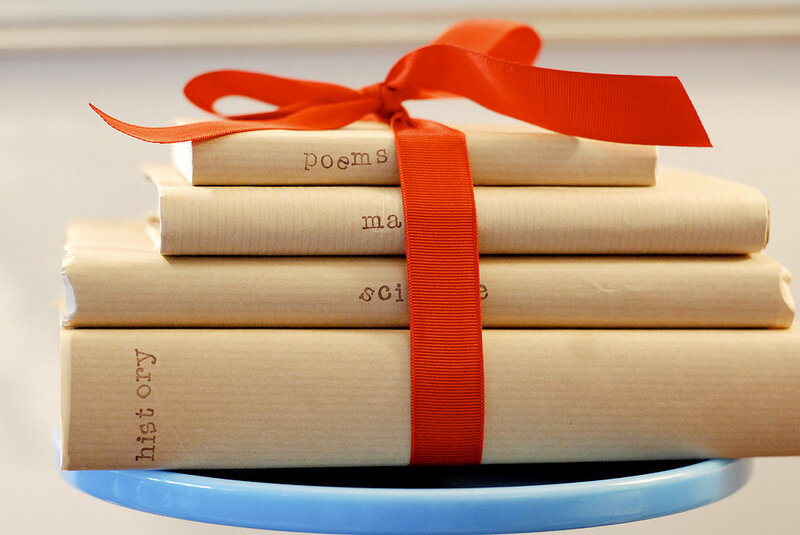 This are just a few of the amazing bookish gifts that are out there in the world! I hope this guide helps you find that perfect gift for that perfect someone! 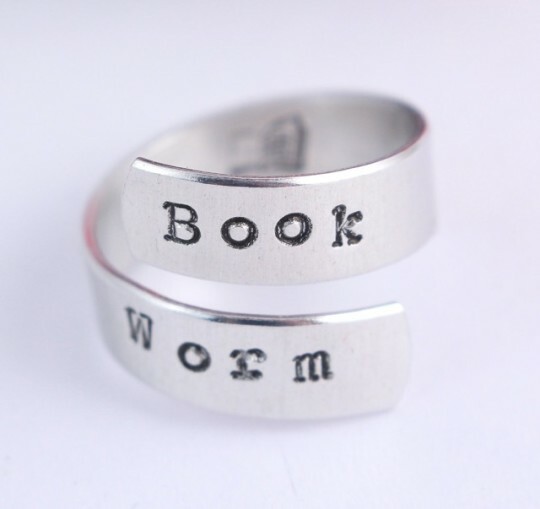 I love looking at bookish stuff on Etsy, Out of Print, and Society6. It's like my third favorite hobby behind reading and blogging :) The ring you have up there is adorable!! replica omega:) The ring you have up there is adorable! !